QAR 2711 including 12 QAR shipping. 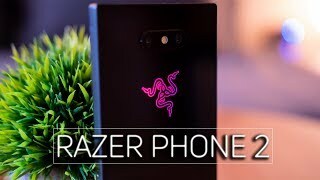 Razer managed to surprise us with its first entry in the smartphone market. 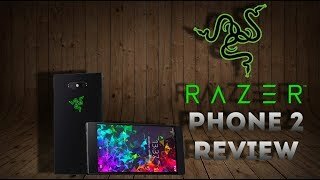 We didn’t know we needed a gaming phone until we got the Razer Phone and it was a step in the right direction for Razer. 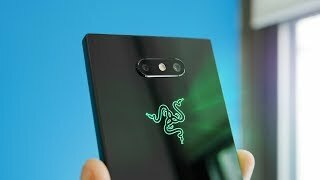 Now the company has released the Razer Phone 2. To find out what this phone has to offer and the Razer Phone 2 Qatar price, continue reading. 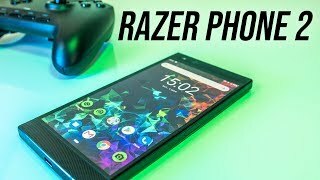 One of the things about the original Razer Phone that failed to impress people was its camera. This time, the phone comes with a pair of 12-megapixel cameras: one includes f/1.8 aperture, 25mm wide angle lens and the other one with f/2.6 aperture and 2x optical zoom. Users can capture videos at a 120FPS video frame rate which is not good enough if they want the Super Slow-mo feature offered by some of it’s competitors like the Samsung Galaxy Note 9 or Apple iPhone XS. However, this one is more affordable if we keep the Razer Phone 2 Qatar price in mind. As for the front camera, it’s an 8-megapixel one with f/2.0 aperture. You can check out those other two phones which includes a really good camera if you don’t want to wait for the Razer Phone 2 release date Qatar. 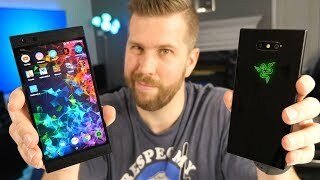 Almost all the high-end phones are packing a Qualcomm SDM845 Snapdragon 845 octa-core processor so what makes the Razer Phone 2 different is it’s 8GB of RAM and a big 4000mAh battery. Users also get Quick Charge 4+ to make sure they can recharge this big battery quickly. Another noteworthy feature is it’s dual front-firing stereo speakers with Dolby 5.1 Digital Surround Sound that makes playing games or watching Netflix in this phone a surprisingly amazing experience. There are some game specific features to help users as well like Razer Cortex Mobile app. Other notable features include: Vapor Chamber Cooling, 24-bit USB-C Dac, 64GB built-in storage and a microSD card slot. 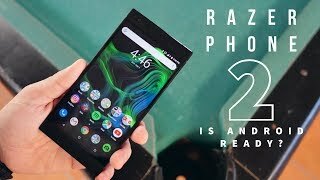 For those of you who are not interested to wait for the Razer Phone 2 release date Qatar, there is the latest Google Pixel 3 or Pixel 3 XL you can check out. 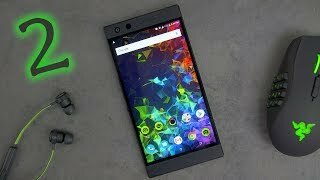 The Razer Phone 2 will be available for about QAR 2900 .99 when it’s here. 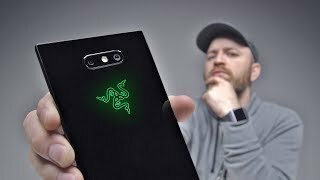 This phone will be available in two different finishes but only the glassy mirror version will be available right after the Razer Phone 2 release date Qatar. The satin finish version with 128GB built-in storage will be released at a later date. We don’t know the exact release date yet but it will be here sometimes in October, 2018. Price has decreased 20% from QAR 3389 on 2019-01-23 to QAR 2699 today.